What a beautiful design! We love the subtle interplay of the colors inspired by the artistry of floral arrangement. 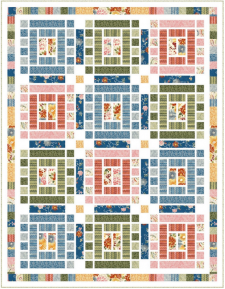 This project was created by Sue Harvey and Sandy Boobar of Pine Tree Country Quilts and was made for FabriQuilt's blog site, Inspired by Fabric. 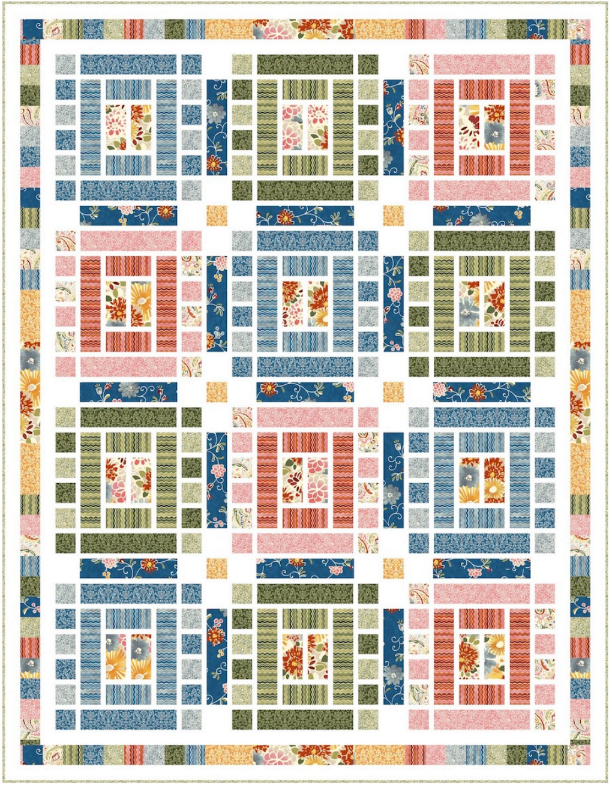 The design features their Vera Cruz snack pack and is a great project for any level of quilter. Enjoy!